Shops all across the country are searching for new and better ways to increase sales in the face of a troubled economy. Here are some tactics culled from a wide cross-section of successful shops. The more products, the more opportunities. If you currently build residential cabinetry, look into commercial work, architectural millwork, institutional customers and custom furniture. Beyond shop-based woodworking, there is general contracting and finish carpentry. Diversify geographically, too. Make more off of every sale to increase sales. Look for every chance to upgrade a project with profitable options. Convince a kitchen customer to upgrade to soft-closing hinges and slides. Similar options also exist in home office, entertainment center and commercial applications. 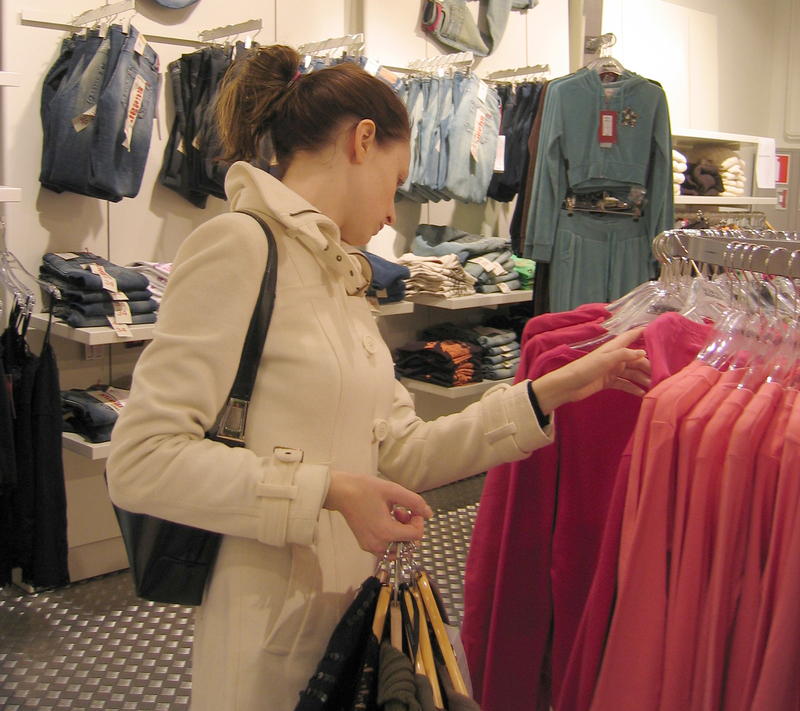 The entire closet industry is an example of upselling through utility features. Shops under mid-range to low-end price pressure can seek more upscale customers. One high-end project is often more profitable than two lesser-priced jobs. High-end jobs often involve architects and designers. That might complicate a project, but it also might offer new work and referrals. Some shops specializing in affluent customers increase sales by offering lower range projects. For example, custom shops offer a line of stock cabinets. That helps keep a customer with price objections and competes with low-balling shops. Few woodworkers are natural salesmen. Even if they are reasonably successful at sales, it's usually not their favorite job. A dedicated sales pro can dramatically increase sales. Of course, it will come at a cost. Some shops put sales people on salary and train them in design to produce customer presentations and even shop drawings using computer software. Other shops hire outside sales people and pay commissions that typically range up to 15 percent. Outside sales staff can introduce the shop's work to entirely new categories of clients. Slow in the shop? Set your staff to work building showroom displays. Showrooms are powerful marketing tools, helping customers visualize what they are buying. By showing options, a showroom is also a great upselling tool. You don't need to have room for full working kitchen displays; you can start small with door and drawer samples, hardware and moulding selections, and a few cabinet mockups. Share the showroom with contractors to get more bang for your buck. 7. Update or launch a Web site. Think of a Web site as your portfolio or showroom on line. Customers that come from the Web site are likely more serious than some walk-in traffic. A Web site also expands your marketing reach. Web site cost is relatively low, and you can even build the site yourself. But if you aren't Web savvy, you'll want to hire a developer to get it done right. Professional photography also makes a huge difference. Already got a site? Update it and spread the word. 8. Partner with other shops. One of the best ways to eliminate competition is to make competitors allies. Find out what other shops in your area are doing. Look for projects on which you can trade resources. Do you have special equipment such as a CNC router, laminate press, or beam saw? Do they? What one shop does best may represent a cost savings to other shops. Do you have a terrific installation team or great finishing department that could take on work from other shops? Your best source of new leads are people you've already done work for. Remind your old clientele that you are still around by sending out a simple letter. It doesn't have to be fancy; one page will do. Enclose a brochure and a few business cards to make referrals easier. Now is the time to pound the pavement. Pay a visit to every designer, interior decorator, architect and gallery in your service area. Do lunch or have a cup of coffee with builders and GC's. Find out who's got work and see if you can get a piece of the action. Check out the building permit filings in your local towns and county government offices. These are public records that you can access for free, sometimes online or available from services in some regions. The permit filings will tell you where there is building going on and who is doing it. While it may be too late to get onto a job after a permit is issued, it might mean a lead for future work or even expanding an existing project to include your contribution. With the slow home market, real estate people are looking for any edge. That includes doing work on homes to prepare them for sale and new home owners wanting to make immediate changes. Referrals from real estate agencies can get you into both of these markets. Get to know local agents and home inspectors, both are good lead sources. Don't have room for a showroom at your shop? What about building a display for the local appliance store? Appliance stores often welcome the chance to upgrade their sales displays with the current styles. What new products can you develop with existing staff and equipment? Already doing kitchen? What about garage cabinets, closet systems, laundry room cabinets, entertainment centers or even custom furniture? All are opportunities for more work, sometimes even on an existing job. Clients today are frequently too busy to drive around shopping for cabinets. Come to them. Outfit a truck or van as a rolling display. Or take a laptop packed with plenty of pictures and design software and bring it to the prospect's work or home on their schedule. One shop we talked to uses Web-based software such as GoToMeeting ( www.gotomeeting.com ) to conduct entire design and sales sessions remotely. The shop owner sits at a computer in the shop with clients at their computer at home or in the office. That also makes it easier to get husband and wife together for decisions. 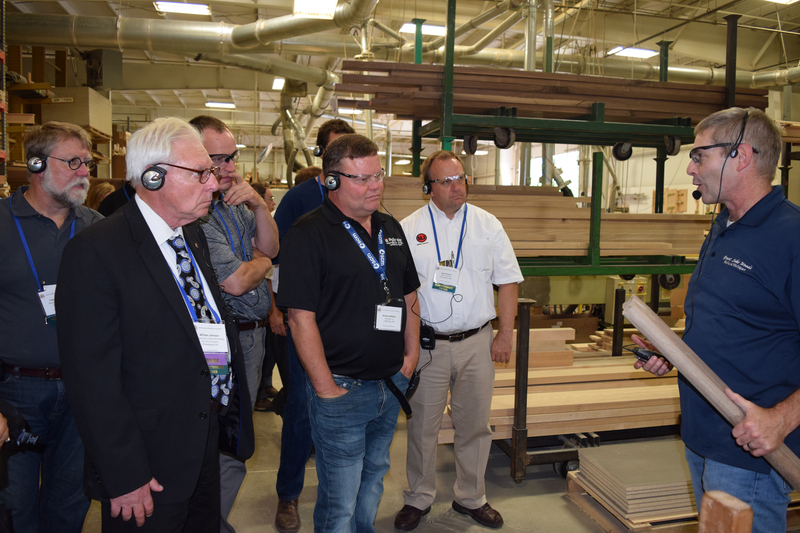 Trade associations such as the Kitchen Cabinet Manufacturers Association, the Cabinet Makers Association, and the Architectural Woodworking Institute provide great networking opportunities. But don't overlook what's in your own back yard. Service organizations such as Rotary and Lions, the Chamber of Commerce, local builders associations, and even religious organizations all provide chances to meet people who can help your business or become customers. People like to do business with people they know and like. Make friends; do business. 17. Offer a finder's fee. Make everyone you meet a potential sales person. Pay a finder's fee for any new work they bring in, which could be a commission or a gift certificate. Open the offer to your staff, too; that invests them in the shop's success.